Here at Steidl Family Dentistry our motto is to “treat patients like family.” To us that starts the second you walk through our door. We work hard to have a friendly staff that gets to know you as a person; we want to treat you, not just your teeth. 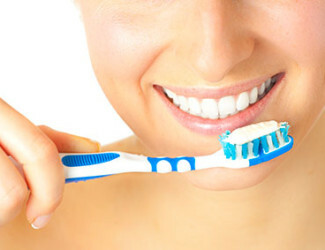 We strive to keep our costs as low as we can all the while using the best products and local dental labs. We accept almost all insurances and will file the claim for you. We have easy payment plans and we do offer cash discounts. We want our patients to leave our office feeling educated about their treatment, given many options, and feeling no pressure what so ever. Our patients respect that we do not try to sell dentistry and do not treat what doesn’t need to be treated. We strive to treat each and every one of you the same way we would treat our brothers, sisters, mothers, and fathers. Copyright © 2019 Steidl Family Dentistry . All Rights Reserved.